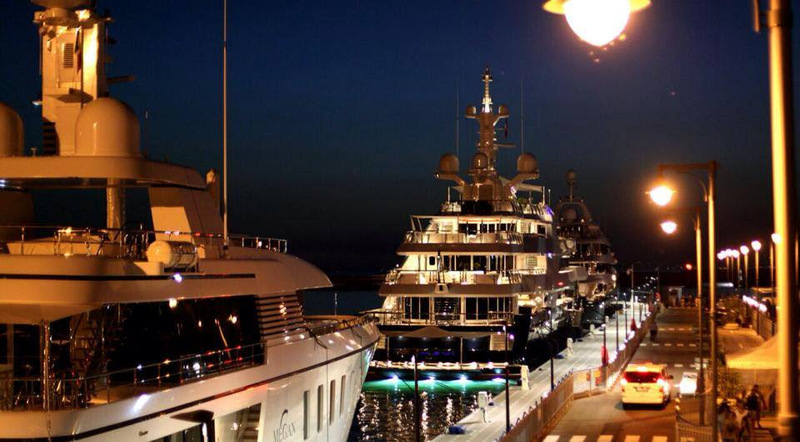 Home News STABIA MAIN PORT, The summer destination chosen by royal families of the Middle Eastern Peninsula. 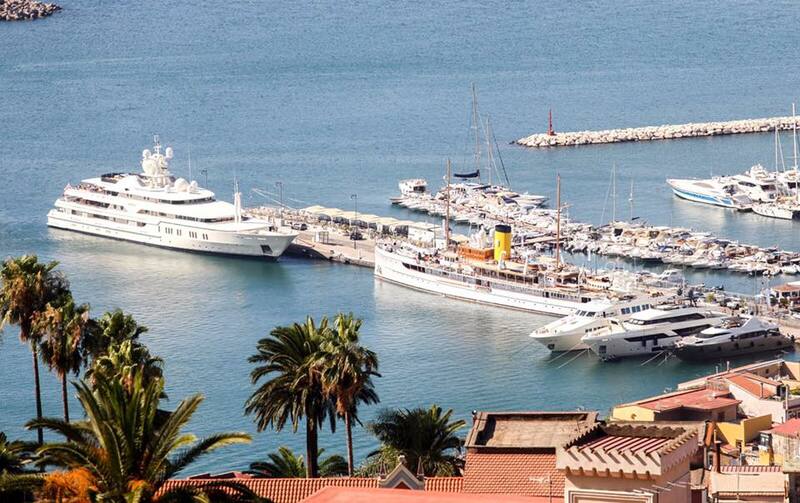 STABIA MAIN PORT, The summer destination chosen by royal families of the Middle Eastern Peninsula. Mega yacht Montkaj of Al Saud of the Saudi Arabian royal family, Lebanese Prime Minister Hariri onboard the 92 meters Indian Empress, the long stay of the yacht Stargate with the Qatar royal family including Prime Minister Althani onboard. 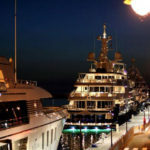 These are just few of the prestigious guests that have characterized the summer of 2017 at Stabia Main Port, who has been working tirelessly since April to transform the city of Castellammare di Stabia in a nabob walkway comparable to Montecarlo. “The 95-meter Faith arrival has been really emotional”, states Raffaele Esposito, president of Stabia Main Port, “a new jewel of the Feadship yard, which accompanies us ever since the first day of our opening in 2015 with the 101mt Symphony of entrepreneur Arnault. 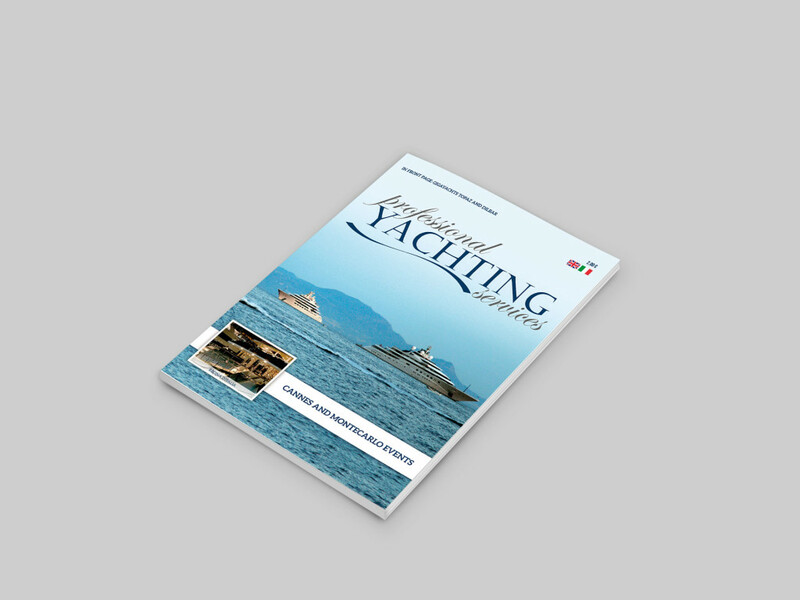 This all, thanks to the Luise Maritime Agency, recognized leader in the yachting world for number of units and prestigious guests served, whom they have been taking care of for over 170 years”. An important feature which makes the harbor so successful from the technical point of view is the large entrance of the ancient Borbonic Basin and ample room for maneuver, the location at the very city center but at the same time a guaranteed privacy from the large internal walking areas with security 24/7. “The aim was to create a port with fully functional areas – continues Esposito – creating synergy with other operators of the port, from the lounge bar to the parking area. So, the port seen as guarded village outside the city, though only a few steps away, with own services”. As soon as one approaches the harbor by the sea, a stunning welcome is given by the paradise of mountains with medieval castle and colorful buildings, among which stands out the purple red colored headquarter of the Harbor Master. Meanwhile, the summer season continues in the Gulf of Naples and thanks to itineraries and services of the Luise Group, the Campania region has been enriched in prestigious guests, tourists accustomed to luxury and the ultimate comfort, and yachts owned but especially chartered cruising between Capri, Naples, Castellammare di Stabia and the Amalfi Coast. 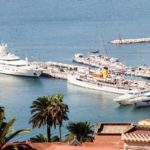 “Figures increase by the year – explains Francesco Luise, manager of Luise Group – we have been committed to the maximum as a family for over 170 years and our 22 offices in the main ports of Italy offer a very high standard for what regards concierge services and reception, giving the most for both smaller yachts and gigayachts, because for us it is the customer’s needs always the priority, beyond the size of the yacht. And of course we invest every day in territorial marketing involving operators, service companies, restaurateurs, hoteliers: a selected team of professionals present in the most important tourist sites in Italy, main cruising areas of these beautiful yachts”. NEAR CAPRI, SORRENTO, POMPEI AND VESUVIO.